Breeden has a broad array of field service engineering experience including field service management, business development, service marketing, organization development, industrial safety, fleet management, training, CRM, and call center operations. Breeden is the author of The Intentional Field Service Engineer and creator of the Field Service7℠ development program. 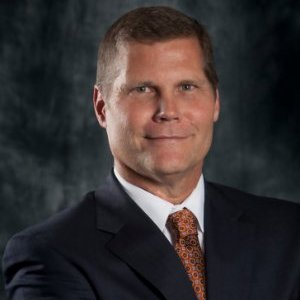 His service industry experience includes clinical diagnostics and scientific instrumentation, irrigation system controls, banking equipment, homeland security optical readers, and industrial weighing systems.Breeden has held positions from field service engineer to vice president of global operations with P&L responsibility of $115MM. Breeden holds a Master’s degree in Business Management from Pepperdine University and is currently Vice President of Service Operations for Fairbanks Scales. Breeden resides in Asheville, North Carolina. Check out the incredible speaker line-up to see who will be joining Bruce.